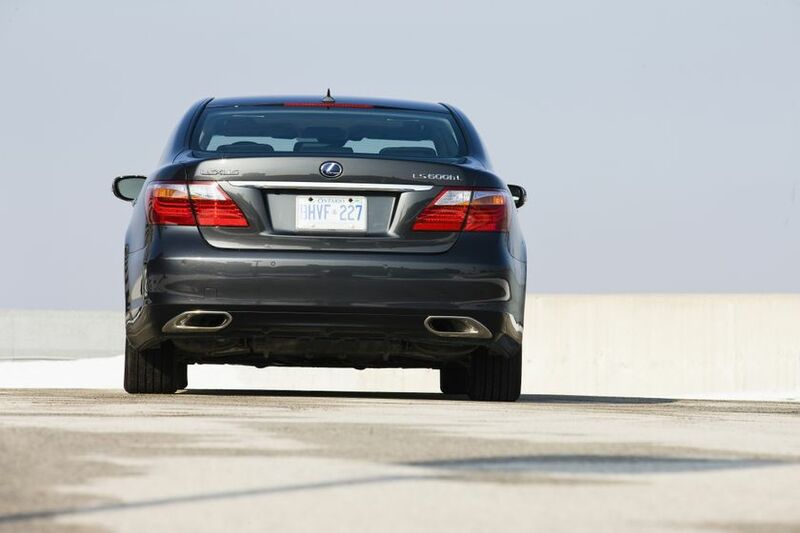 (TORONTO) – Commanding presence. 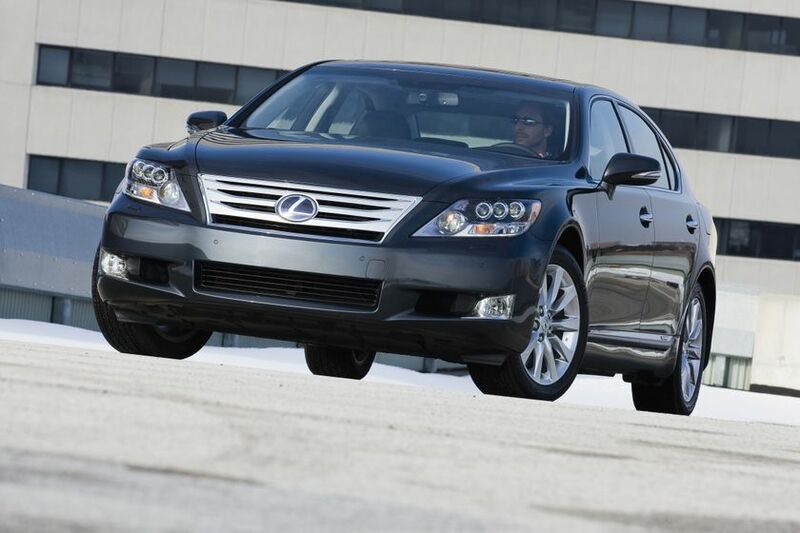 Commanding performance. 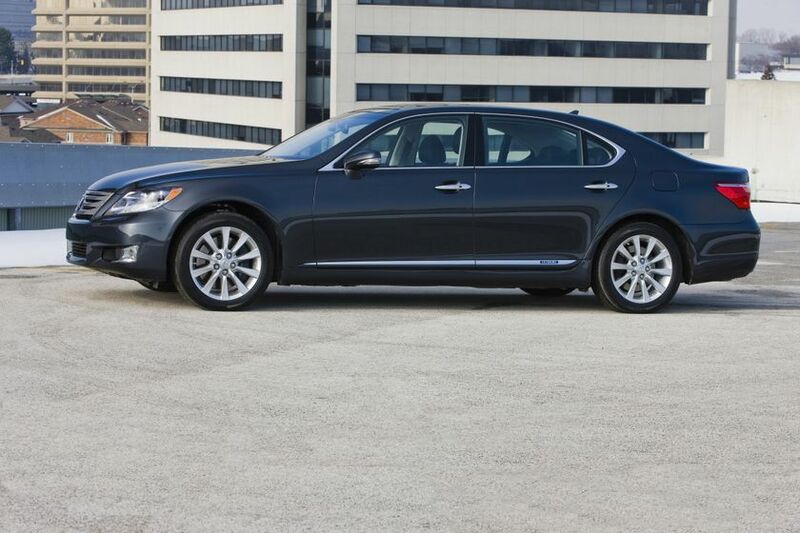 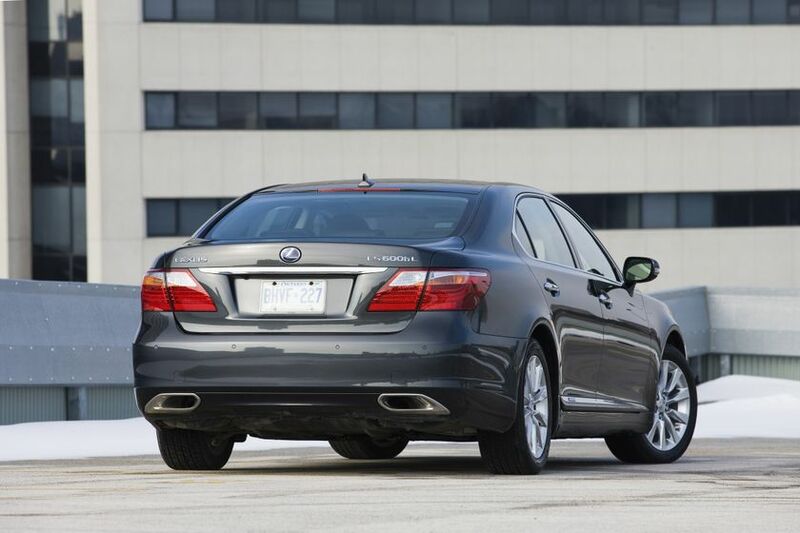 With a starting MSRP of $ 121, 750, the Lexus LS 600h L is beautifully refined, supremely powerful and highly efficient, making it Canada’s ultimate premium luxury hybrid sedan. 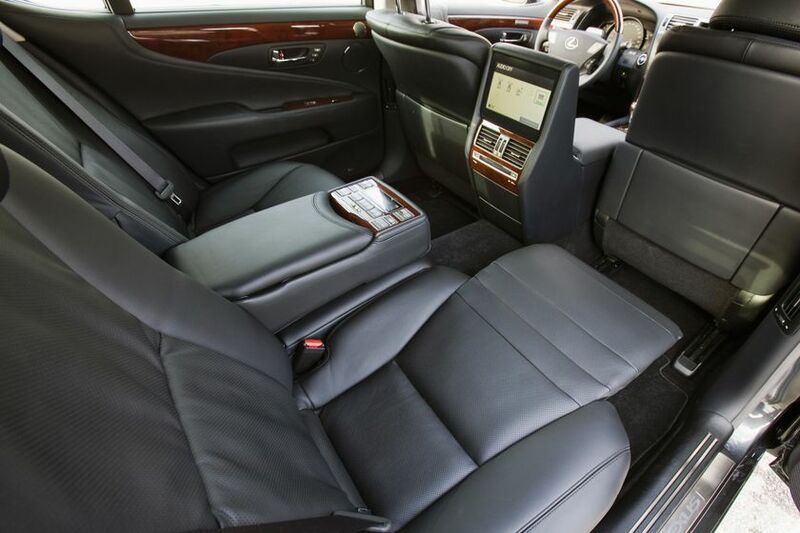 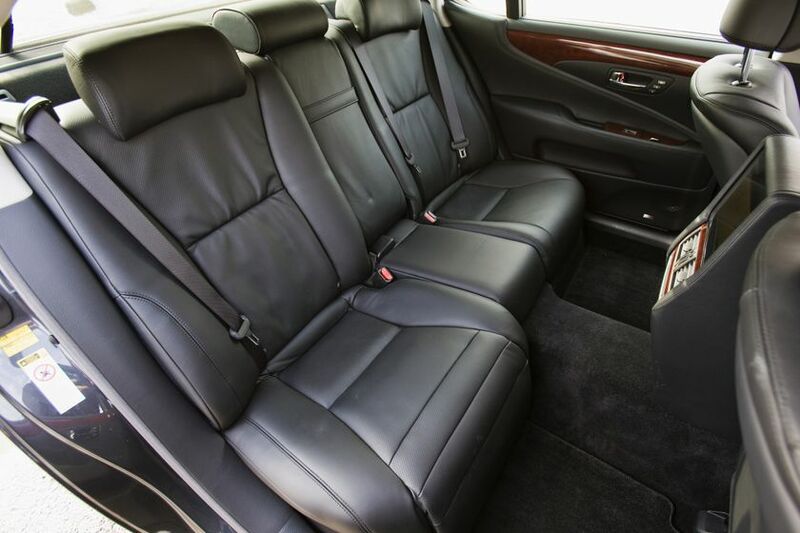 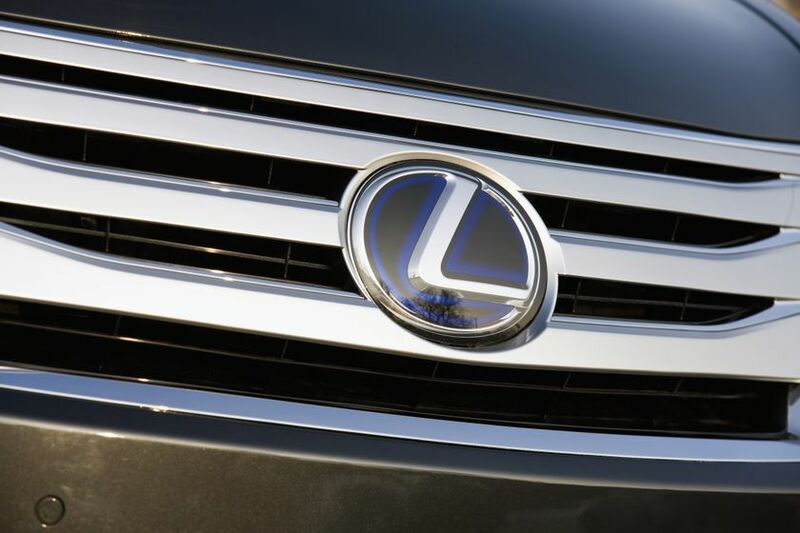 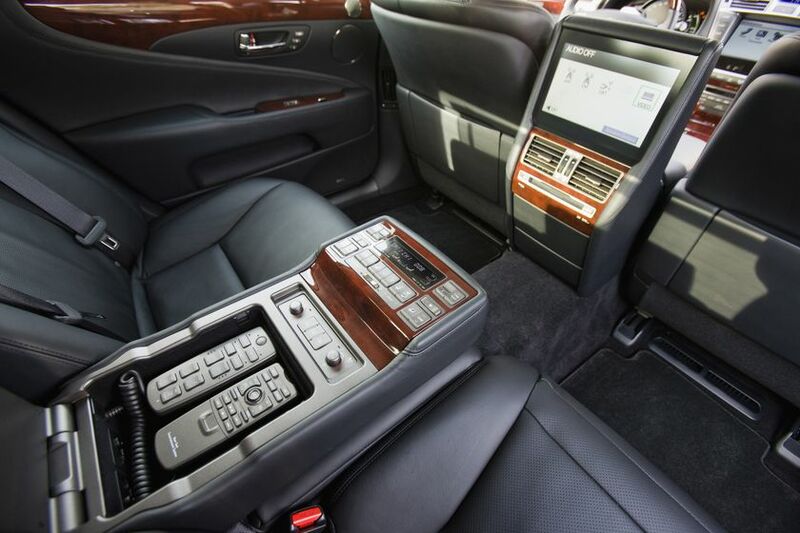 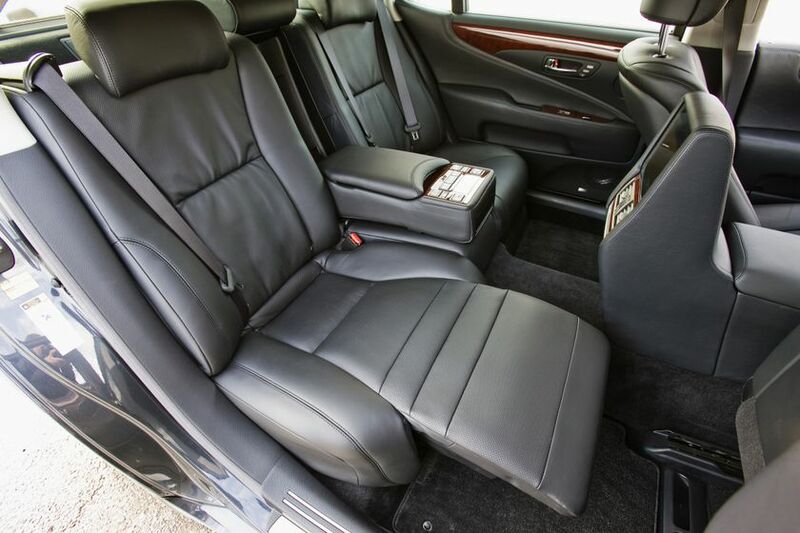 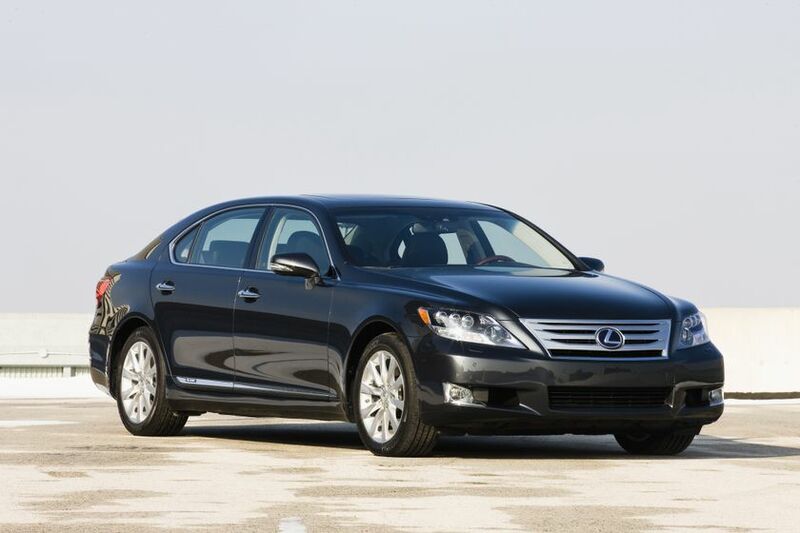 The 2012 Lexus LS 600h L is built around the proven Lexus Hybrid Drive, specifically tailored to this prestige luxury sedan configuration to deliver performance and efficiency without compromise. 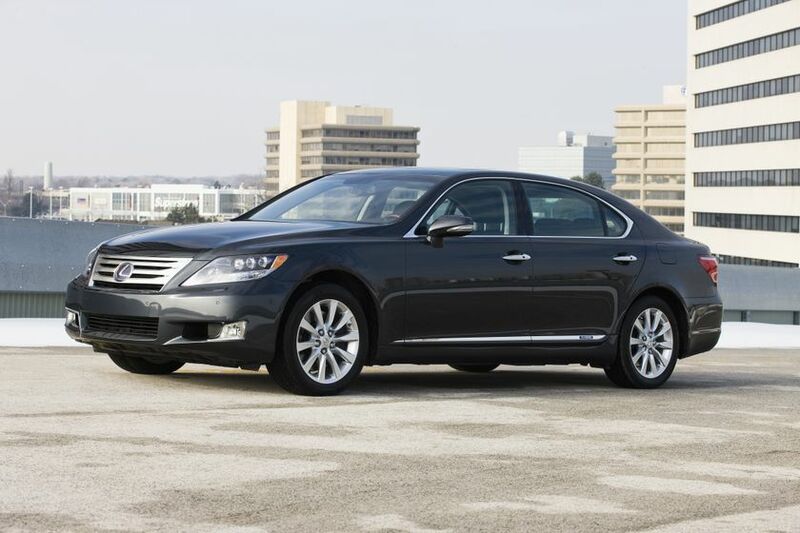 The LS 600h L’s hybrid system is built around a potent 5.0 L, aluminum alloy block, 32 valve V8 featuring two-way direct and port injection, Variable Valve Timing with intelligence (VVT-i) with electric camshaft control on the intake, an Electronic Throttle Control System with intelligence (ETCS-i), an Acoustic Control Induction System, and more to maximize power and efficiency. 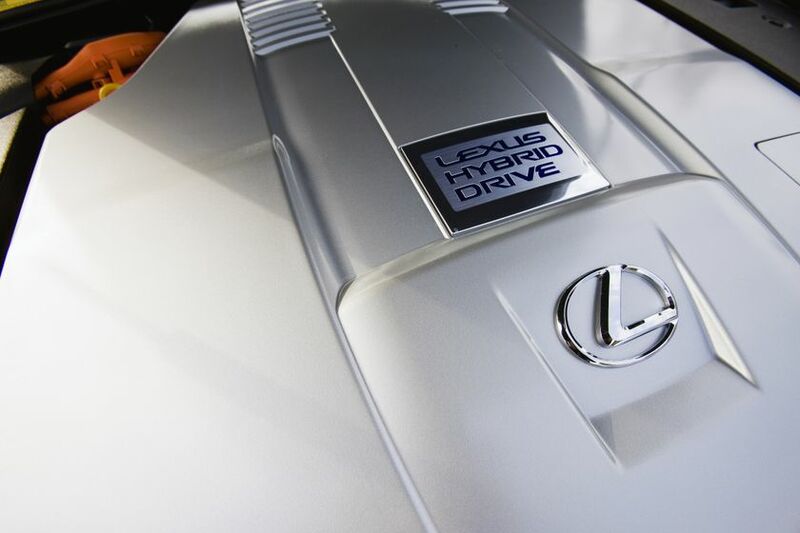 This engine works in harmony with three high torque electric motors to produce an impressive 438 net horsepower, awe-inspiring acceleration and responsiveness, and a notable Tier 2 Bin 3 emissions rating. 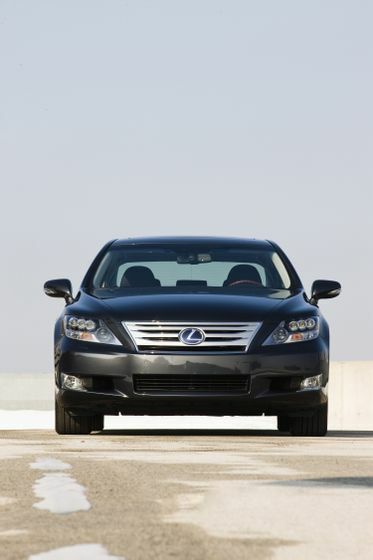 This engine, balanced and finished by craftsman, is mated to a dual mode electronically controlled continuously variable transmission with sequential multi-mode shifter to maximize performance and efficiency, while delivering significantly smoother acceleration than a conventional transmission. 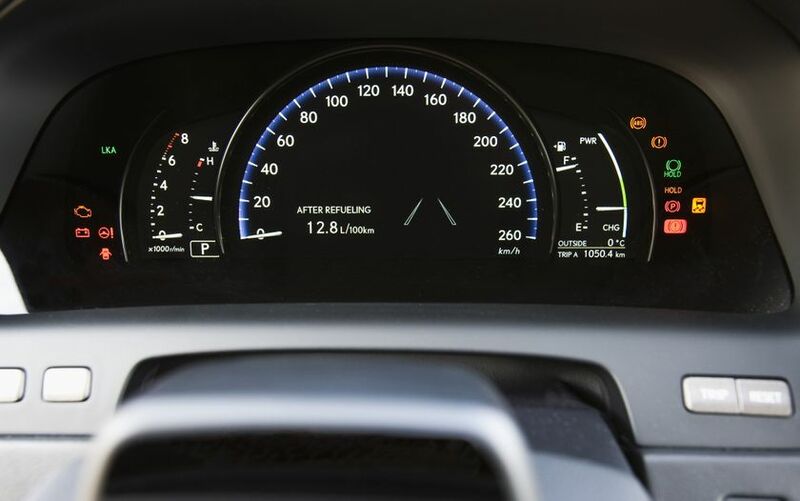 Together, engine and transmission achieve remarkable fuel efficiency, at just 9.9 L per 100 KM city/highway combined. 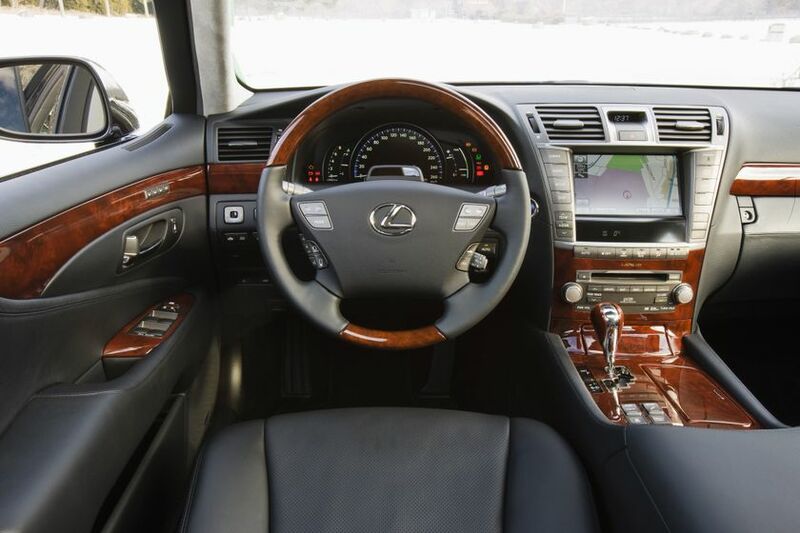 Lexus LS 600h L drivers will delight in this hybrid flagship sedan’s command of the road, the result of the seamless integration of state of the art handling and control technologies. 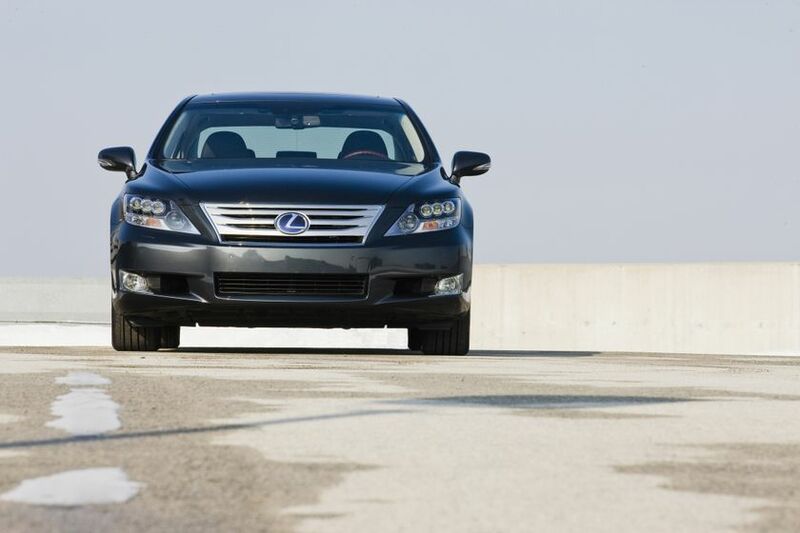 Vehicle Dynamics Integrated Management (VDIM) anticipates and helps correct potential instability for optimized control and handling. 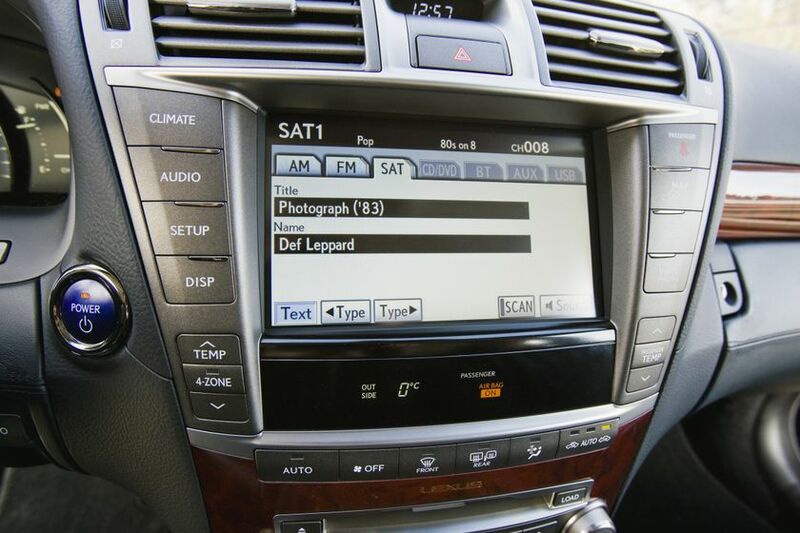 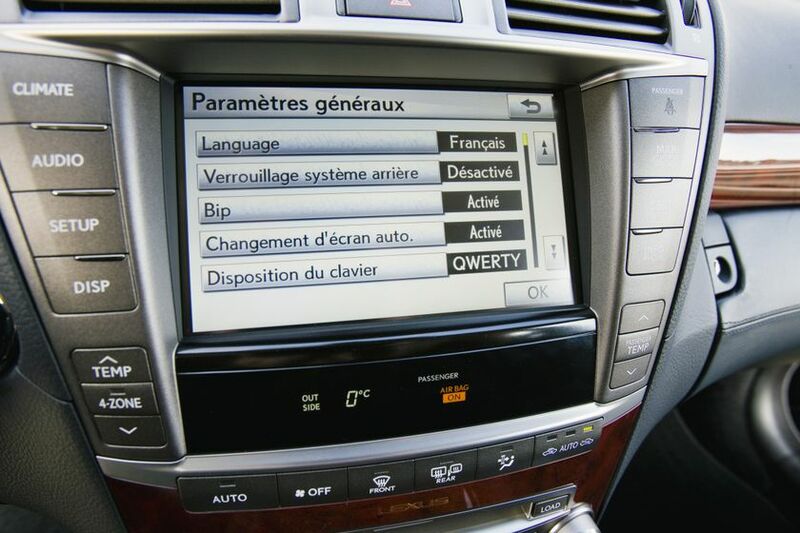 VDIM uses information from computer-linked sensors to detect a skid or slide and takes corrective action through a combination of steering, braking and throttle control. 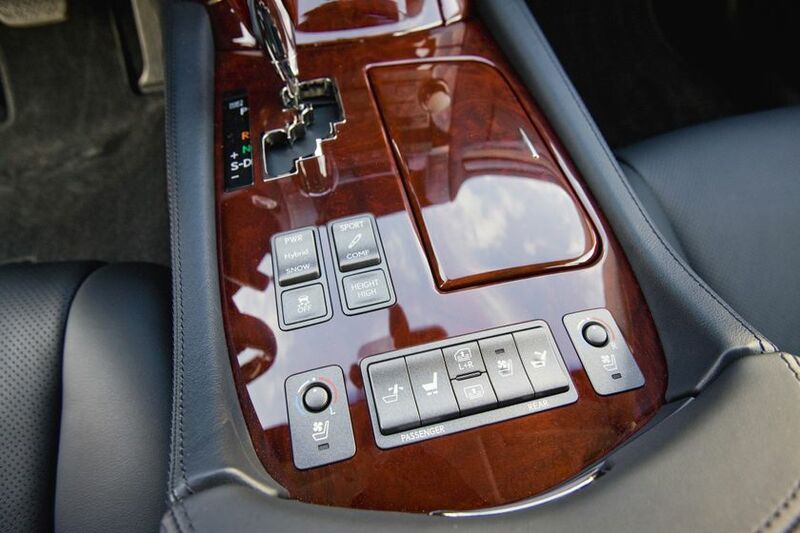 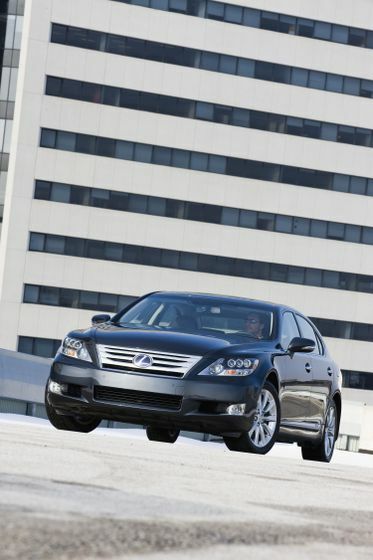 The LS 600h L is equipped, front and rear, with Adaptive Variable Suspension (AVS), which allows the driver to select from multiple suspension settings – from maximum comfort to maximum sportiness – at the flick of a switch. 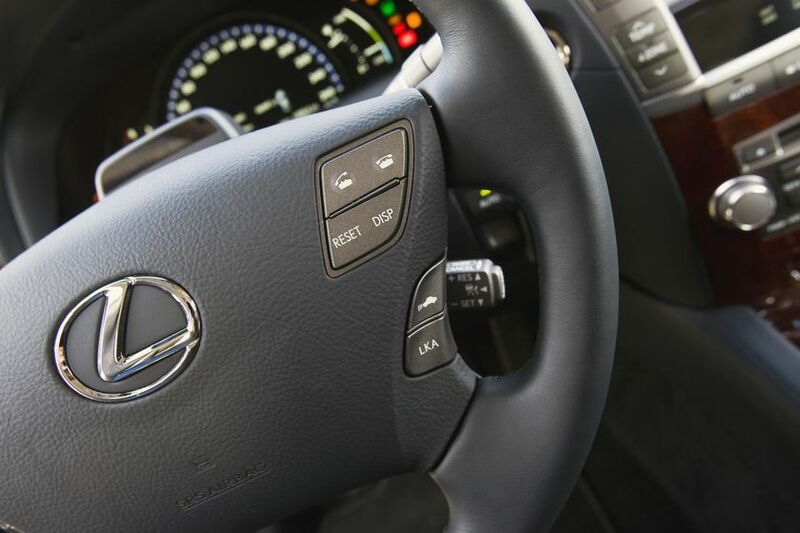 Computerized sensors also monitor steering and wheel speed to help reduce dive, squat, lean and roll. 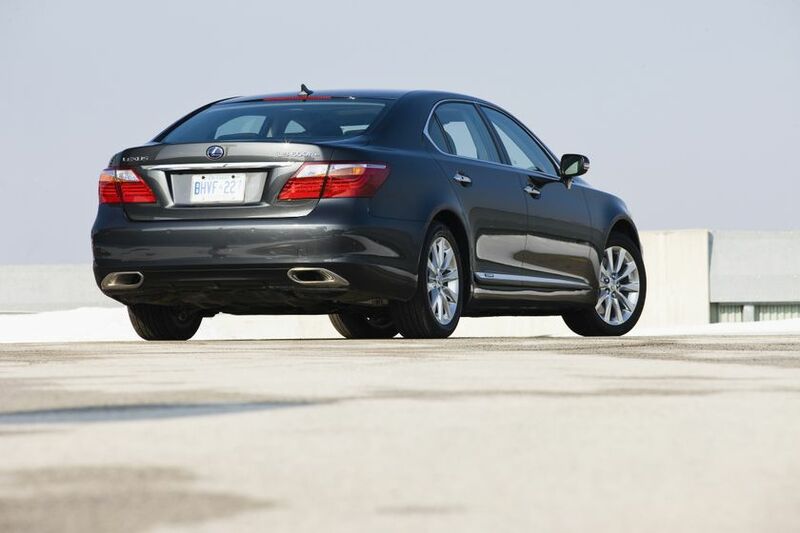 The front and rear suspension are independent, multi-link air suspension designs featuring a stabilizer bar, anti-vibration subframe and anti-squat geometry. 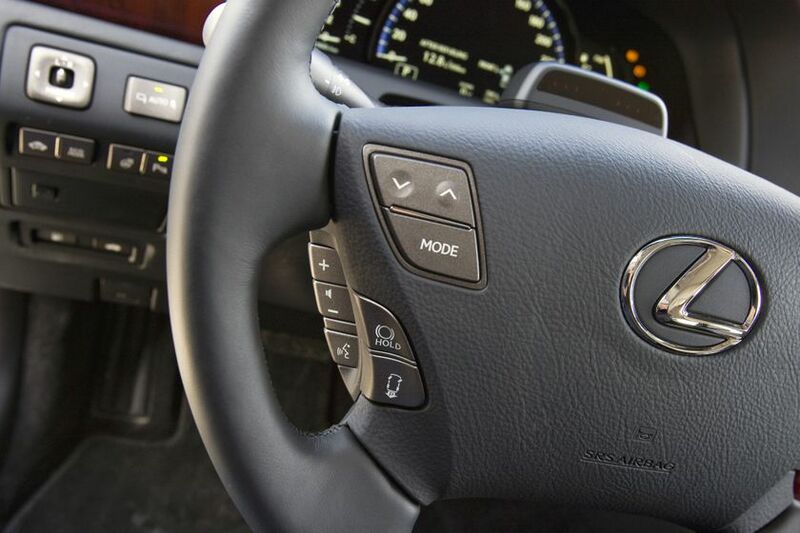 The electric power steering is highly responsive, while variable gear ratio steering delivers exceptional steering wheel response and handling at all speeds. 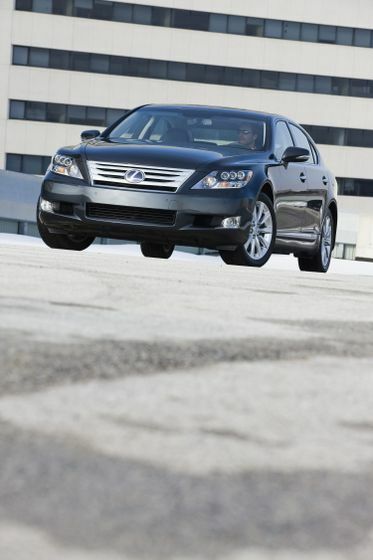 For maximum control, the LS 600h L features an advanced full time all-wheel drive system that distributes 70% of the power to the rear wheels under normal driving conditions. 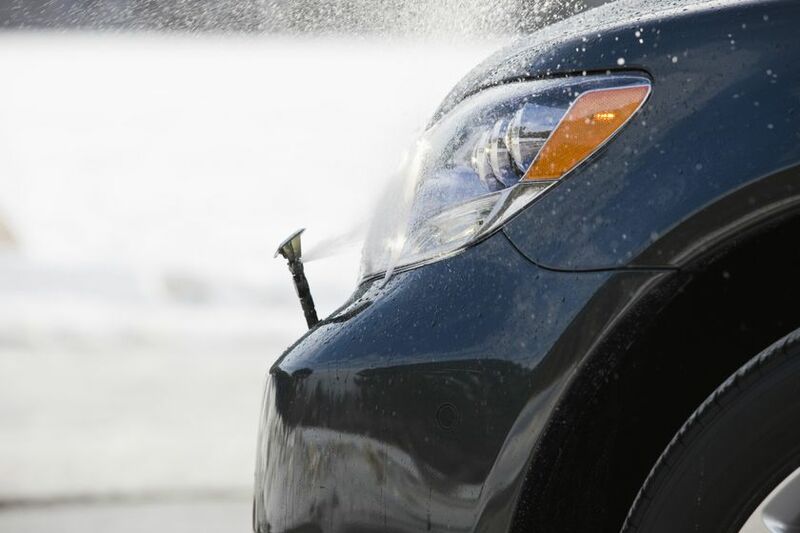 When slippage occurs, the system transfers power to achieve the best traction, with up to 50% being transferred to the front wheels. 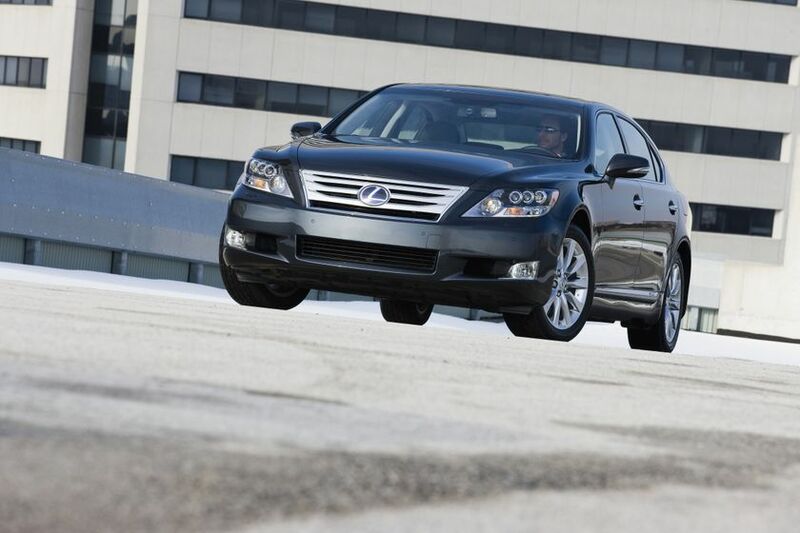 The LS 600h L is standard equipped with P245/45R19 all season tires with a full-size spare. 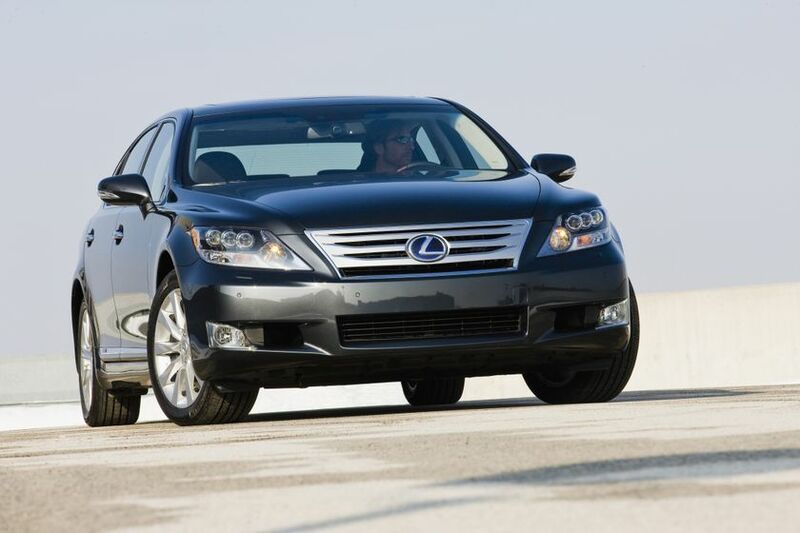 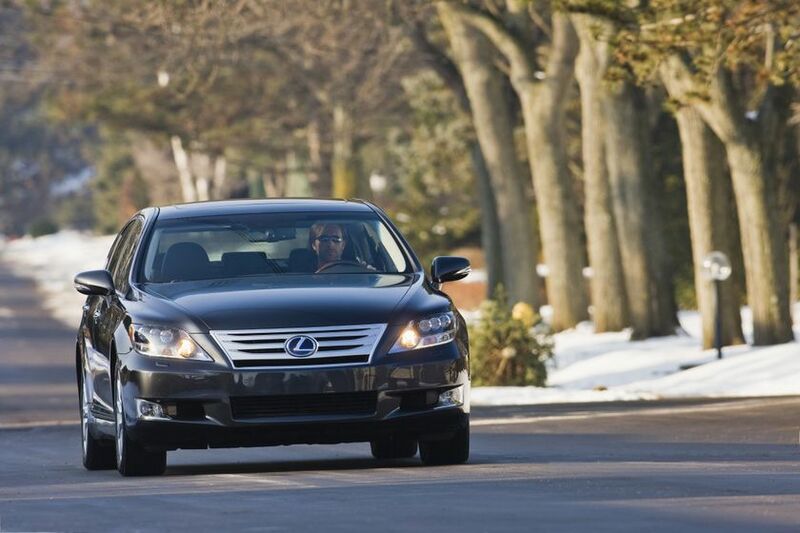 As a Lexus hybrid, the LS 600h L also features an integrated regenerative braking system that captures energy during the braking process and uses it to recharge the hybrid system’s battery, plus an electric parking brake. 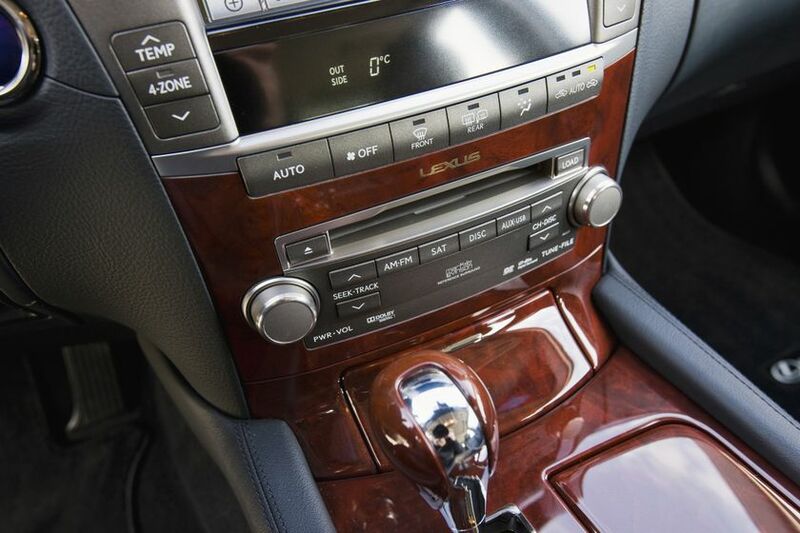 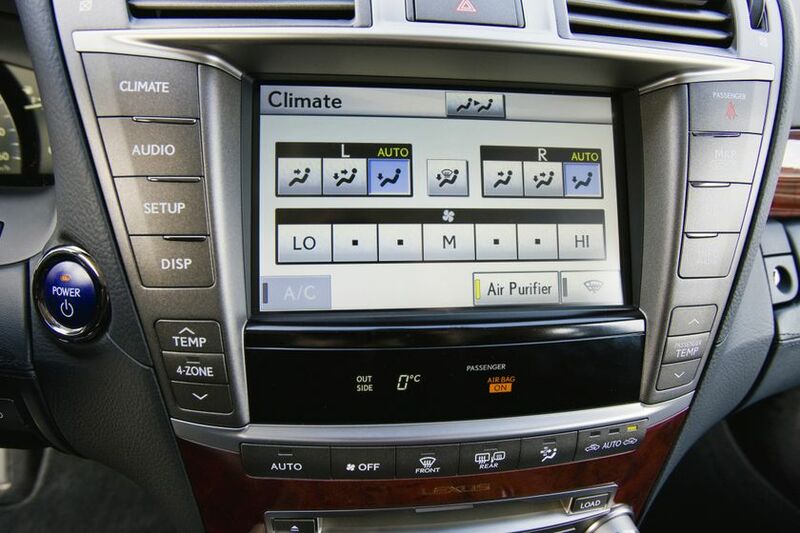 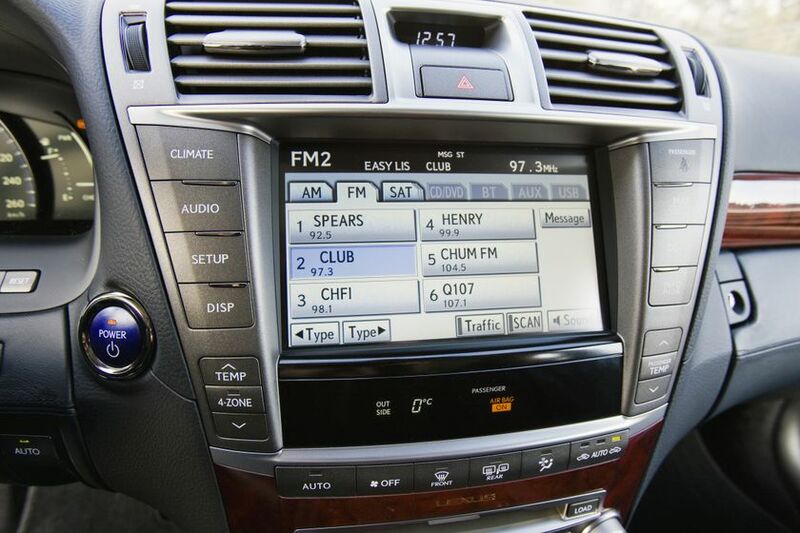 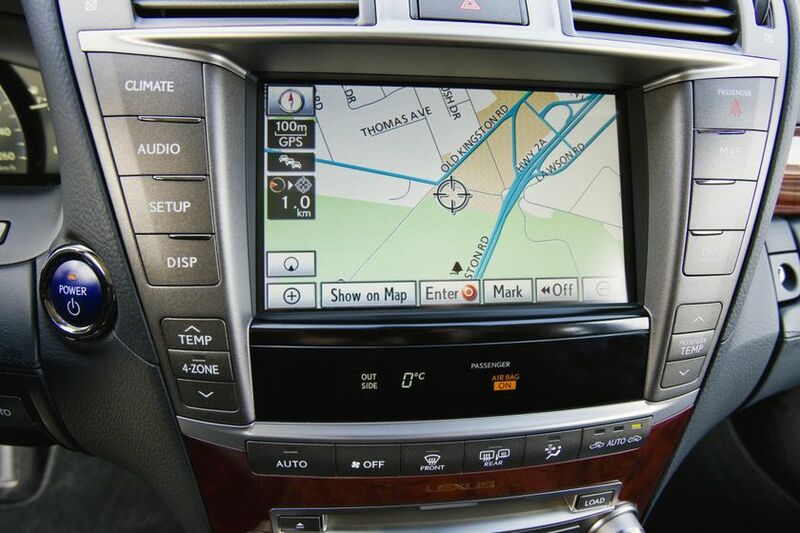 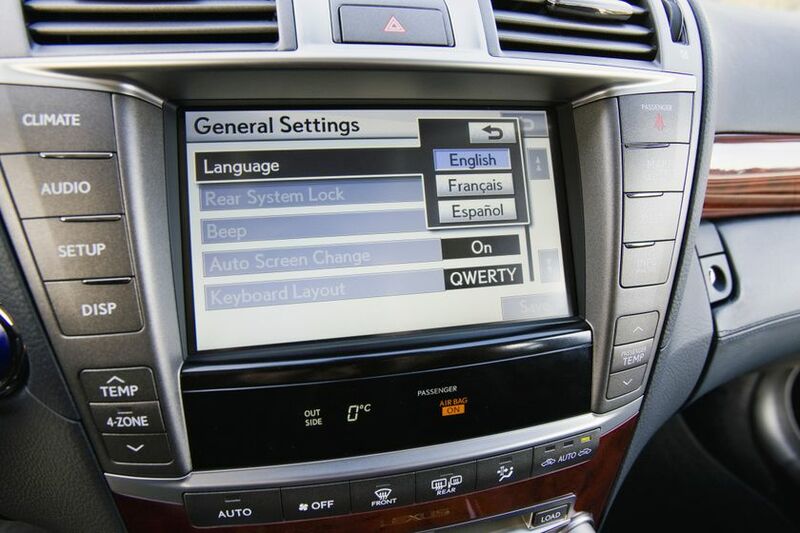 The 2012 Lexus LS 600h L may be ordered with the Executive Package, which features 18” alloy wheels and adds: a four-zone independent automatic climate control system with infrared body temperature sensor; a rear seat DVD entertainment system with 9” LCD monitor, two sets of wireless headphones and audio and DVD remote control; the Lane Keeping Assist System; the Obstacle Detection System; the Driver Monitoring System; two rear seat side airbags; a rear seat armrest with integrated 12-volt power supply; rear power adjustable seats; a Shiatsu Massage seat; the Lexus rear seat memory system with one setting; heated and air conditioned rear seats; a right rear seat retractable ottoman with ottoman seat cushion airbag; the milliwave radar cruise system; a 110-volt accessory power outlet; and more. 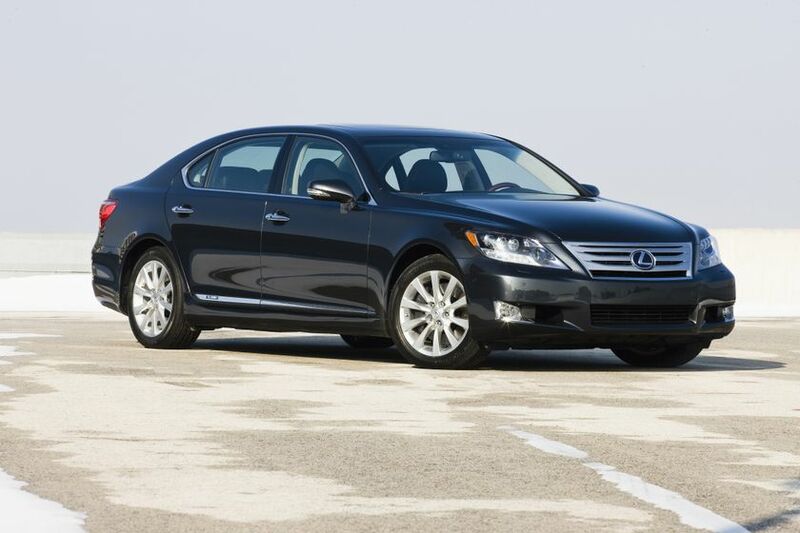 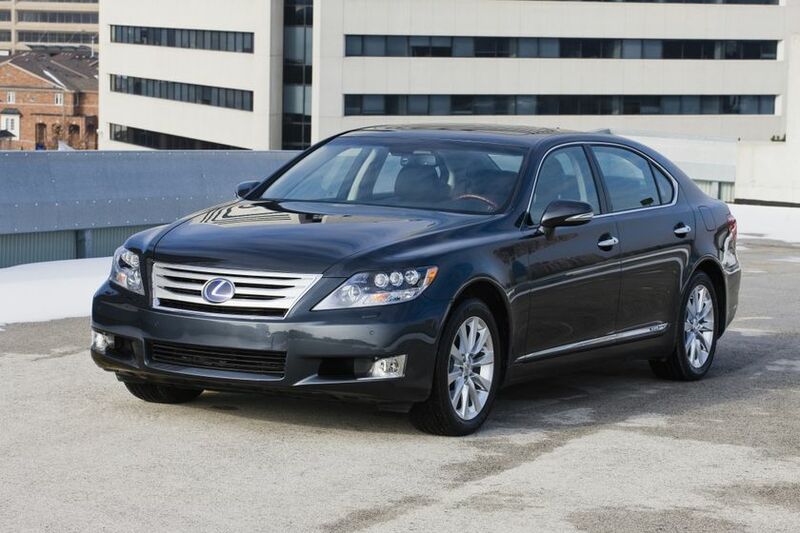 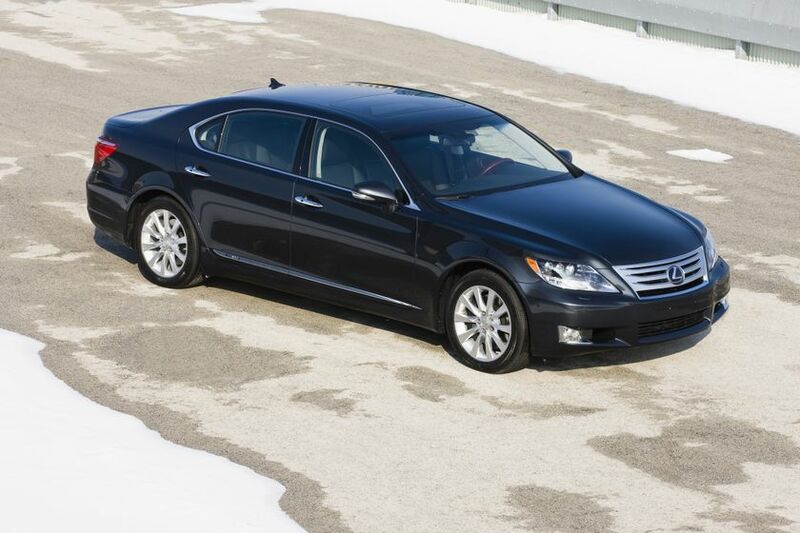 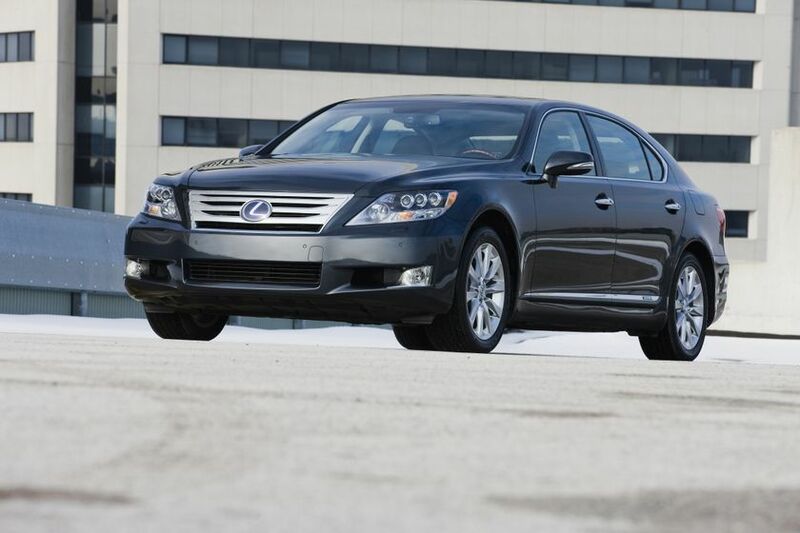 The 2012 Lexus LS 600h L is now on sale at Canadian Lexus Dealers, with a manufacturer’s suggested retail price starting at $121, 750.